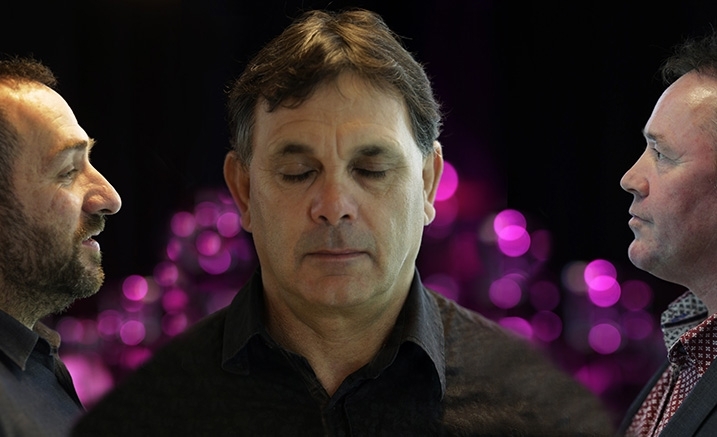 ‘Deep Listening’ is an Aboriginal concept that describes a deep contemplative process of listening to one another in reciprocal relationships. In the context of musical creation, it allows the musician to respond to his or her immediate environment and other artistic input without distraction. There is a natural synergy between this aspect of Indigenous culture and the Trio’s backgrounds as jazz improvisers. A talented and highly charismatic jazz pianist and teacher, Steve Sedergreen has made a vital and indelible imprint on the Australian jazz scene over the past 25 years. He possesses an exceptional improvisational sensibility that is true to the spirit of jazz. He formed Mistaken Identity in 1985 and has led it through various incarnations and five recordings, with performances over the years at festivals including the Fringe Festival and the Melbourne International Jazz Festival. He was also director and curator of Dizzy’s Jazz Club between 1999 and 2006.